Yesterday, I posted a letter “Dear Book, it´s not you it´s me” in which I tried to explain to this wonderful novel that this was not the right time for us to become involved. I just figured out why. The book I was trying to read (and only got a few pages in) was in French. I love reading in my mother tongue as it helps me to remember the way the words flow, their melody, their strength and their passion. However, I am currently revising my first draft – and I write in English. Reading in one language while my brain keeps on calling me back to my manuscript which is in another language just does not work right at the moment. The funny thing is that it does not bother me when I write. I commute and I took a short writing break after finishing my first draft. Plenty of time. Some of those books took my breath away. Out of 15, it´s difficult to pick only one book and I won´t 🙂 but I will name the ones that sticked with me for a long long time after I put them down. 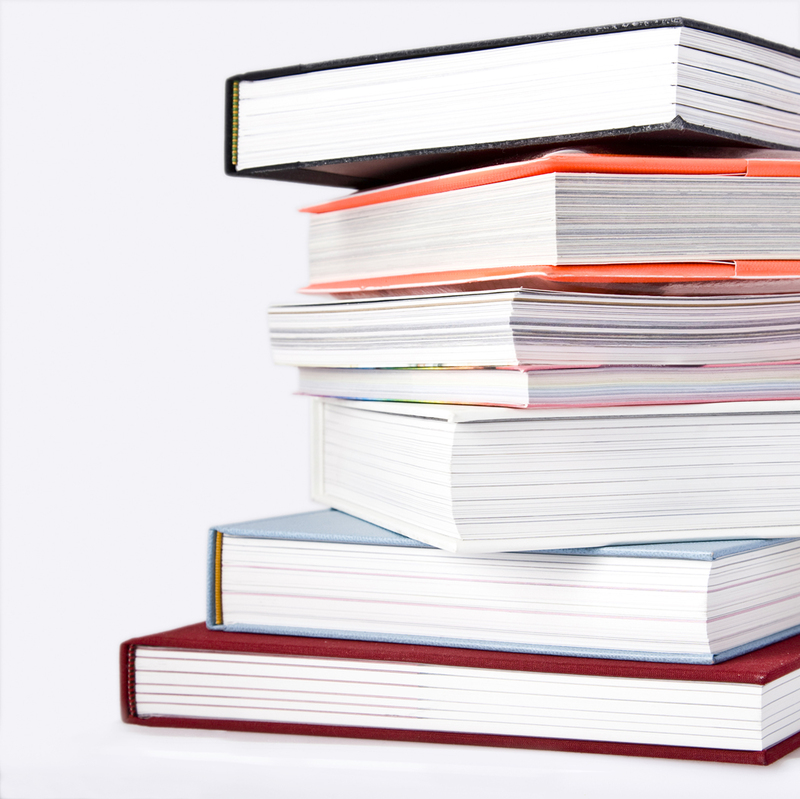 What do all of these books have in common despite being so different? Which book(s) did you read this month that you simply could not put down? I read Destiny’s Fire by Trisha Wolfe and Silence by Becca Fitzpatrick. I also beta read some great manuscripts. Destiny´s Fire is on my TBR 😀 and lucky you to also beta read some great manuscripts 😀 I cannot wait to get my first draft as beta reader to read! I really liked Shatter Me. Though I’ve been finding that people either love or hate the book. I loved it. I’m reading The Scorpio Races right now and like it so far! My faves were THE FAULT IN OUR STARS & BRUISER, but I’ve really been wanting to read SHATTER ME. I’m kind of between books. Maybe that one should be next. As you know, my favorite of January was THE STATISTICAL PROBABILITY… I adored this book! Your other choices are fantastic too. Definitely some of my favorites! GREAT choices! 😀 I loved all of your top books. Thanks Jessica 😀 They were amazing books! Oops! Accidentally clicked the post button too soon =). Anyway, I couldn’t put A MILLION SUNS down because I just had to know what would happen next for Amy and Elder. What an amazing sequel to ACROSS THE UNIVERSE! It’s wonderful that you’re fluent in more than one language. Very interesting that it’s not an issue for writing, but when you edit it’s easier to stick with reading in the same language as your own book. It’s so great to see TSPOLAFS on so many lists. I love that book as well. I think I’m the last person to read DIVERGENT. I must remedy this. Great books! 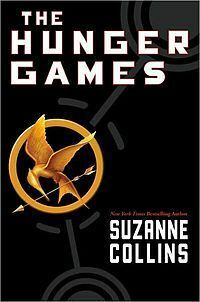 I read The Hunger Games trilogy this month and loved it! (Check my post to see what I had to say about it). I’m with you on the characters. 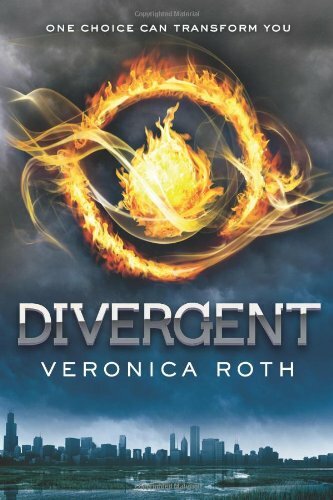 I’ve been recommending Divergent right and left this month. It’s so good! Wow you did a lot of reading in January for sure. Mine isn’t nearly as full but between books, finishing one and starting another I get distracted sometimes…good luck with your editing. I only speak/read English. I’ve been wanting to learn different languages forever but I’m apparently not that adapt for it. All I’m hearing about is Statistical Probability…I must away to my bookstore for this immediately. Also, Stephanie Perkins signed my copy of Anna and wrote “keep wishing on stars” on it. Love her. Can I have your fast reading skills, please? ^^ I would love to zoom through that many books in a month. I’m such a slowpoke. After The Turn of the Screw it’s Hunger Games time! I feel silly getting excited to read a book but I’ve heard nothing but good things about it. Although I need to stop overhyping the book in my head otherwise I might be very disappointed if it doesn’t live up to my expectations. Still, can’t wait to read it! Before reading The Hunger Games, I also had quite high expectations and I am happy to report, I was not disappointed! Holy crap, you read some crazy good books this month! THG–instant classic. Anna—swoon x 10 (and maybe eased the blow of setting aside the French book? lol) Divergent—SUCH a fun, fast, action-y read. And I apparently have to get my hands on The Statistical Probability like, yesterday, because everyone is loving it! 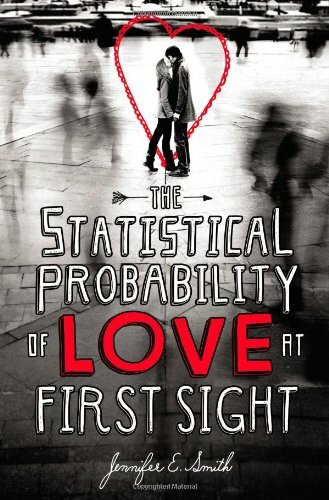 You should get your hands on The Statistical Probability of Love at First Sight, it is really a wonderful read! I’ve read Divergent and Hunger Games this month too! And Anna I read some time last year. Loved those first three. I’ve got Statistical Probability… on my TBR pile. It’s so interesting that revising in one language and reading in another isn’t working for you. The brain is mysterious! I need to read Anna. I keep saying that, but I mean it! It’s so cool to soak up all the book-love going on here (my TBR list is getting longer and longer!!!!) I’m so going to enjoy the Campaign!